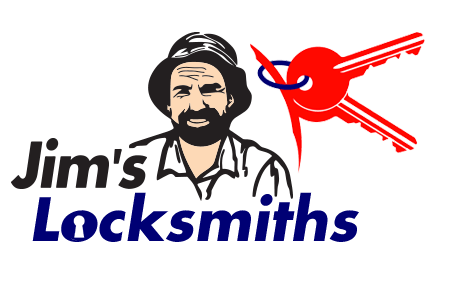 JIM’S LOCKSMITHS PROVIDES A FULL RANGE OF SERVICES, INCLUDING ASSESSMENT OF YOUR SECURITY NEEDS, KEYS, SAFES, ELECTRONIC ACCESS CONTROL SYSTEMS, EMERGENCY EXIT DEVICES AND PANIC BARS. We are automotive locksmith specialists as well and can help you out if you have lost your keys or just require a new spare. supply and install just about any door hardware item you may need. All this is backed by our 24/7 emergency service. Call us today for a free, no-obligation quote, to assess your security and maintenance needs.